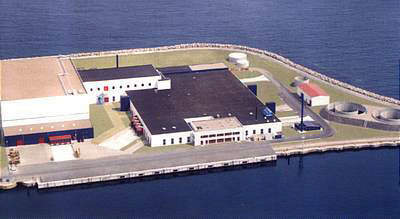 A view of the fish processing plant prior to the new expansion. 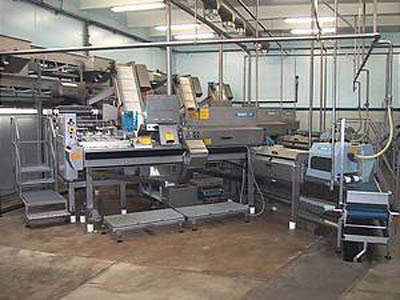 A typical BAADER filleting and processing machine used at the plant. A view of the fish processing centre's landing area for receiving the herring catches. Processing equipment inside the centre (fish heading and gutting equipment). The catch - fresh Baltic herring. 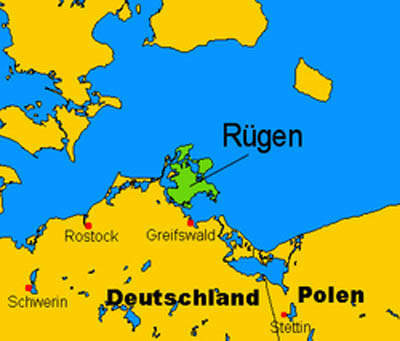 Geographical location of the plant. 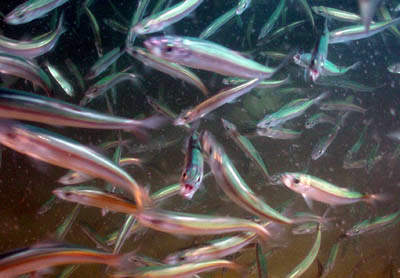 A herring - the most popularly processed fish at the plant. The Euro-Baltic fish processing centre is one of the success stories of modern food processing. 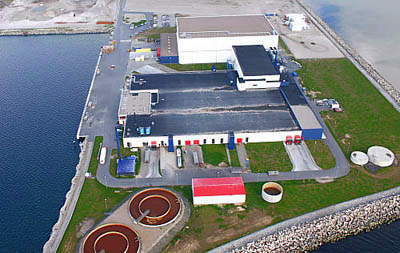 The plant is owned by Parleveliet and Van der Plas of Holland and is the major processing plant for herring in the Baltic. German fishermen land all their herring and a variety of other species such as sprats and flounder at the plant’s pier. The plant is now being expanded within the confines of its 12ha site to increase its capacity for processing herring. The new investment is estimated at €35m (one-third of this capital is being provided by the host state Germany) and will involve the construction of new buildings and the expansion of cold storage facilities and waste water treatment. is likely to rise to 200. The processing centre comprises two buildings: a processing plant and a refrigeration plant. The processing plant has a floor area of 14,000m². 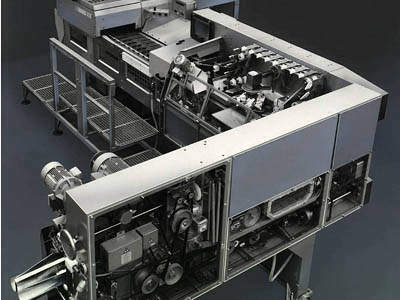 The plant has the ability to sort, skin, fillet, marinate and freeze all of its fish automatically. The plate freezers have the capacity to freeze processed and non-processed products down to -35ºC. 35t of products can be sorted per hour. In 24 hours 500t herring can be filleted. The plant has the capability to fillet about 50,000t of fish annually. (40m³ per hour if required). The cold-store has a total surface of 7,000m² (115m long, 62m wide, 28m high) along with a 32m deep freeze tower. The cold-store is fully automatic and can store 22,000t of fish at -28°C and also 3,000t can be chilled at 0°C. In all the processing areas, the air is constantly cleaned by a biological filter system. The plant uses a modular-based information system called WiseFish, which was designed for the special needs of the fishing, seafood and aquaculture industries. WiseFish covers the complete value chain, providing an integrated Enterprise Resource Planning (ERP) solution. The fish products produced are retailed in the domestic market in Germany and throughout the world. including 200CR, DCR, fire protection and dry construction doors as well as high-quality gates and windows and a high-performance heating system. installations was hot gas defrosting based on CO2 technology. 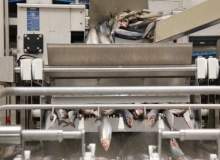 The plant uses automatic herring processing machines from BAADER. The BAADER 221 LS (heading and filleting machine) and BAADER 36 FS (small fish filleting machine) are the heart of the operation. Separating of the fresh or thawed fish is carried out on a high-powered BAADER 488. 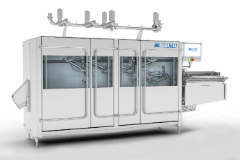 Heading, gutting and filleting (single and butterfly fillets are possible) are all fully automatic processes. processing to marinades. Herring fillets with skin are also used in the canning industry. A unique ‘line monitoring system’ enables the company to generate data on production efficiency of the BAADER machinery, and make process adaptations. cool temperature, 240t of fish can be packed and frozen and 100t can be thawed and processed simultaneously. 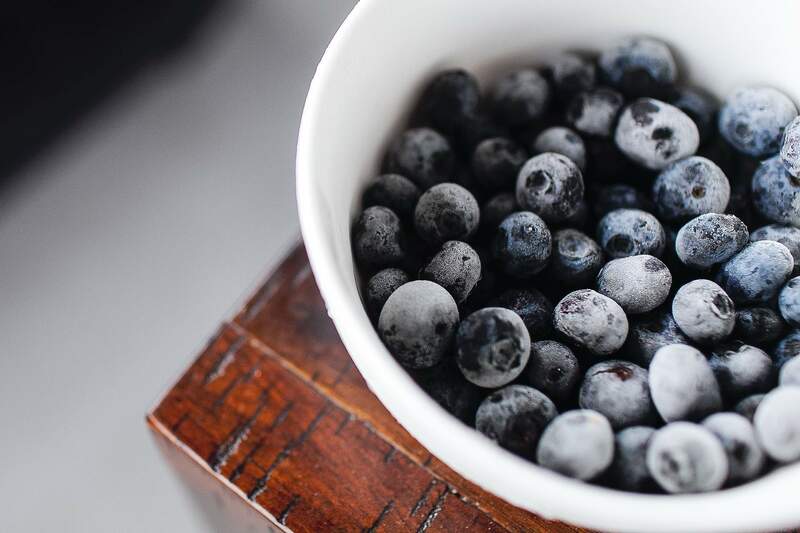 The centre has its own power generator and products can then be supplied to customers either fresh, frozen, thawed or to the customer’s own marinade recipe. The BAADER 144 salmon gutting machine presents many benefits to customers, including high speeds of up to 25 fish per minute, a wide working range between 2kg and 5kg, and less after-cleaning due to a very stable and perfect cleaning result.